You are thinking it may be time to get professional help for your relationship. Because you want to feel closer to your partner, open up the lines of communication, and maybe even start to laugh together again! You want to talk about something other than the children, share more about what is happening in your life, and dream about your future together. Chances are you want to spend more time as a couple, go on date nights and increase intimacy. Maybe there is a betrayal that needs to be healed and trust needs to be restored? Because right now your relationship is on the rocks, you find yourself repeating what doesn’t work and you feel frustrated. Maybe you are tired of managing other people’s feelings, you have a tendency to withdraw to avoid uncomfortable tension, or maybe the only time you are communicating is when you are fighting? As a trained couples therapist, I work with couples that want to have strong, healthy relationships, to learn tools that lead to a tighter bond, and experience a more meaningful connection. 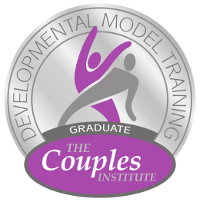 I have an MA in Counseling Psychology and am a graduate of the Couples Institute Advanced Training Program in the Developmental Model with Drs. Ellyn Bader and Peter Pearson. 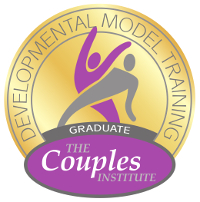 This two-year training helped refine my skills as I learned an approach that really works to assist struggling couples. 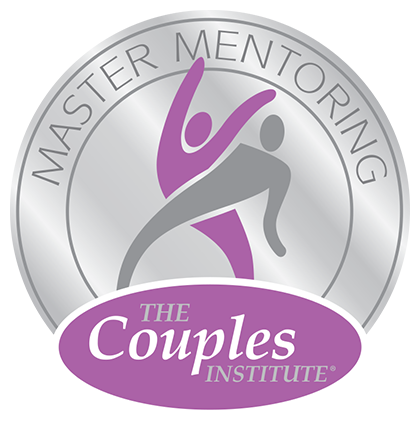 I am currently part of the Master Mentorship Program though the Couples Institute to continue to hone my skills. I am also a certified EMDR trauma therapist. I use the skills I teach in my practice in my own life and I have experienced that not only are my personal relationships better, all of my relationships are better! As we work together, in a nurturing and safe environment I will encourage you to be the partner you aspire to be, to let go of ineffective habits, and to build the relationship you desire. By the time our work together is done you will discover that not only have you learned a lot about yourself and your partner, you also know more about the art of communication and how to get your relationship back on track. 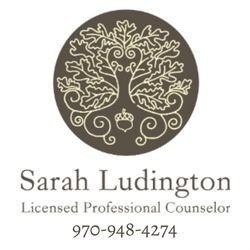 If you’re ready to get started, contact me to schedule a free 15-minute phone consultation at 970-948-4274 or to schedule an appointment.